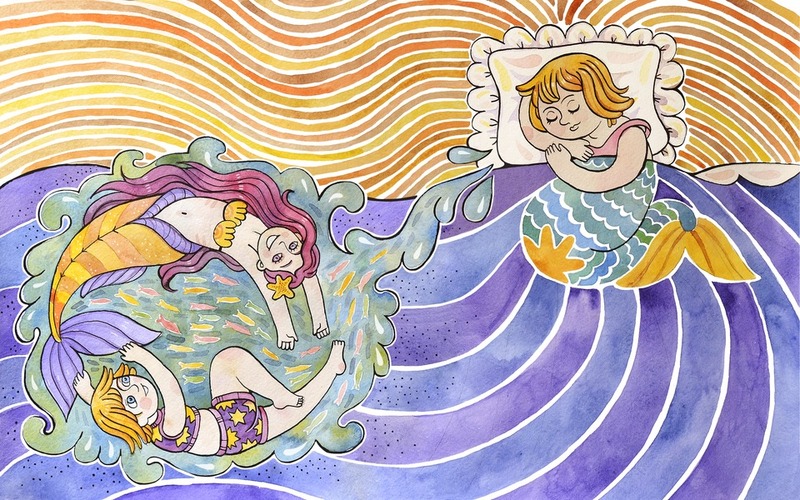 Sophichkin woke up one morning after dreaming about a very pretty mermaid swimming in the deep blue sea. She decided that she would very much like to meet a mermaid that day. It was a day for meeting mermaids! Sophichkin ran to her daddy. She asked him if they could go to the beach. The chances of meeting a mermaid at the beach were much better than they were in her bedroom. 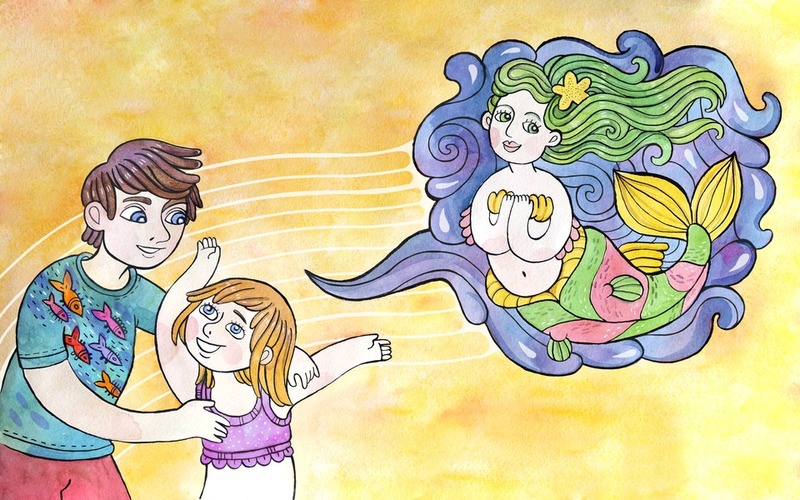 Her daddy agreed that the beach was a much better place for meeting a mermaid than at their home. Get it free on Smashwords in ePub, mobi, PDF, Word or in your browser!